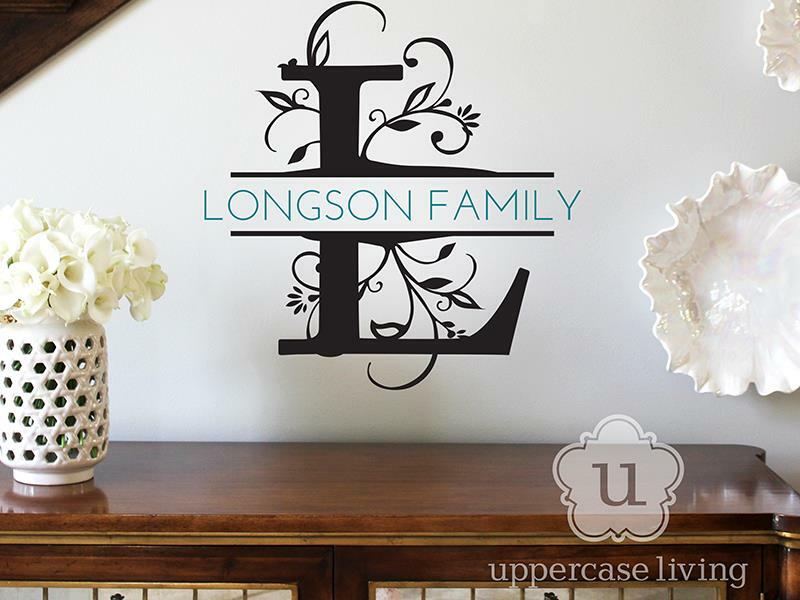 These beautiful new split monograms from Uppercase Living are designed to complement any decor. They feature space in the middle that makes it easy to personalize with a family name or favorite phrase. 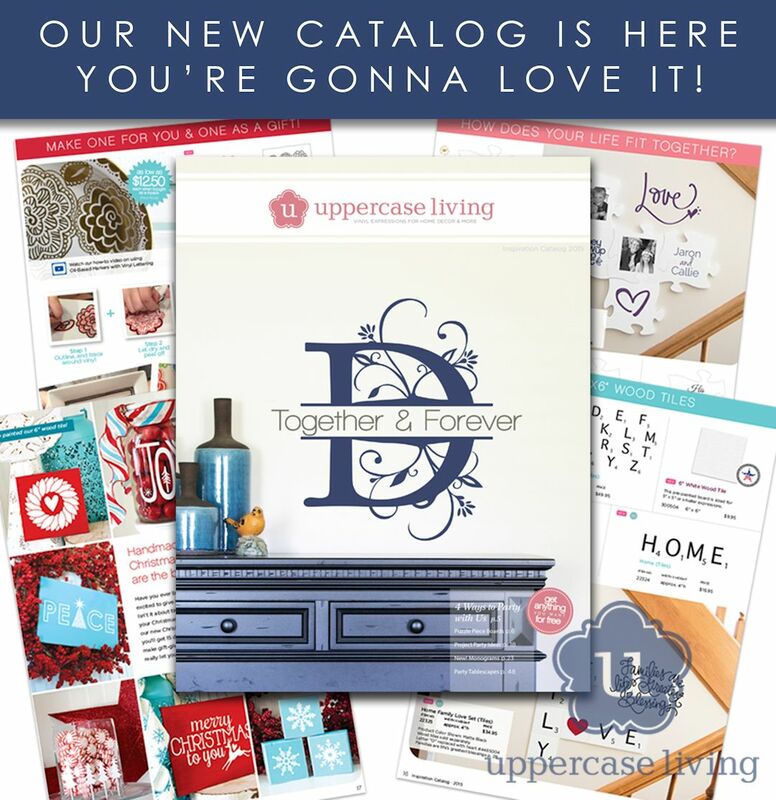 If you have one of our new catalogs you’ve already seen a monogram gracing the cover!